Bike East Bay, with support from the UC Berkeley Police Department, is offering free, two-hour bicycle skills workshops. These classes are all open to the general public, but are also being offered to ticketed cyclists to qualify for a fine reduction (more info here). This fun workshop is taught by one of our instructors certified by the League of American Bicyclists. 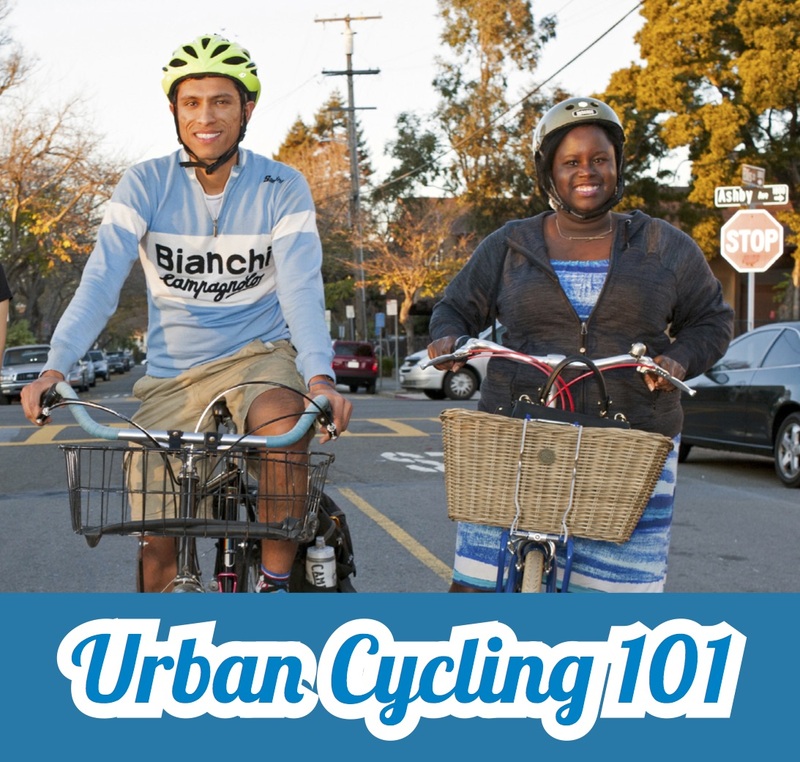 Learn basic rules of the road, how to equip your bicycle, fit your helmet, avoid bike theft, ride after dark, and prevent common crashes. 2-hour, indoor workshop for adults and teens, no bike required. If you are taking this class to have a traffic ticket fee reduced make sure you receive a signed certificate from the instructor at the end of class. You can then present this certificate along with the ticket and your ID at the police office in Sproul Hall to pay the fine. You must pay the fine at your earliest convenience after class, late payments might not be accepted.